iPage hosting offers a good plan that is available at affordable prices per month and it comes with a package where they provide you with a valid IP and constant high-speed internet connectivity for your sites in which you are available at the visitors at all the time. The uptime assured is 99.9% for your site and the iPage hosting provides for 24/7 technical support and it resolves your issue over phone when you need them. iPage is able to provide 99.9% uptime, which is guaranteed by the company. This is essential for any business websites, your clients may access your site anytime and if your site is down, this creates a really bad image for your company. Beside the very good server uptime, their dedicated support is ready to help you with any issues at any time. iPage Web Hosting has one of the best prices on a basic shared hosting account. 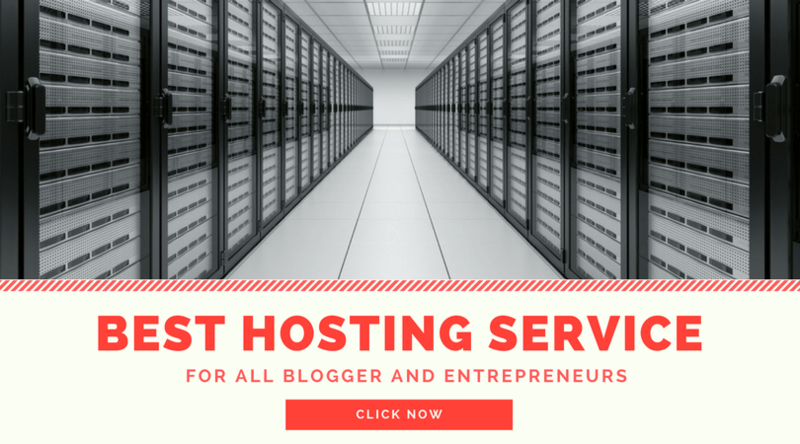 Their Essential Hosting package offers all the features that a small to medium-sized business website needs: unlimited space and bandwidth, business email accounts and databases, plus more than $500 in free extras. They also offer several add-ons to the hosting package but only a few of them may worth to purchase it. We recommend purchasing Automate Site Backup (this is a must-have), a security add-on if you host some sensitive information on your site (recommended for e-commerce) and eventually Directory Listing service. They are able to help you with any issues regarding your hosting account. The support team is professional; they are able to find a solution for any major issues very fast. You can contact iPage day and night, calling them, sending email tickets or using their live chat. For technical questions, we recommend using the phone line or emails. iPage use a very popular hosting control panel, vDeck. The main feature of this control panel is the usability and simplicity. It is well structured, users can easily manage their domains and websites, can create databases, email accounts, and email forwarders, or install their favorite scripts. iPage offer a full refund of the hosting package within 30 days (not applied to add-ons) and anytime partial refund during your subscription period. They also guarantee 99.9% uptime for their servers and 24/7 available technical support. iPage servers now are powered by 100% wind produced energy. This means, that you will get the same quality service and support, using an eco-friendly hosting. It protections of the environment is important to you, well hosting with iPage you can contribute to this. iPage is perfectly providing all the basic needs of your websites, business websites, and e-commerce sites. iPage is good for you if you are looking up for the regular update of databases and want to work safely with the site. iPage hosting is quite cheap compared to other web hosting provider. They are having a plan with the costs of $1.99 per month with unlimited disk space, unlimited data transfer, and a price point that makes this very attractive to individual and business clients. iPage Web Hosting offers coupons for their clients and customers and the iPage Coupon Codes 2019 is available at the unbelievable rate of $1.99 per month. If you are trying to edit or remove the contents of your website you have to use the control panel which is given by the hosting provider. In the web hosting industry, there are various control panels available in which some of them are difficult to use whereas some others are extremely simple. iPage is one of the top web hosts that offers a vDeck control panel to their customers. iPage is a trustworthy hosting provider through which you can surely get for what you are paying to them. As for building your website, the users will be able to get for the website building tools to help them with the process. If you Like My Ipage Review, Please share with your friends.